RED HOT INVESTOR FIX AND FLIP HOME . 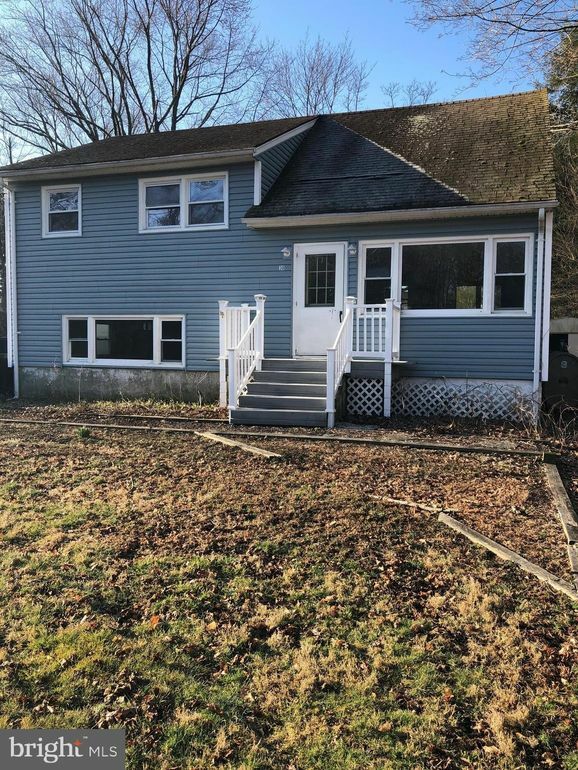 Prestigious Medford Township and located walking distance to downtown Main Street in Medford, this home sits on 1/2 acre and has public sewer and water. Purchase price includes construction drawings , framing and gutted kitchen and baths. Financing available for qualified buyers. All of the leg work done. Contractor estimates available on request.